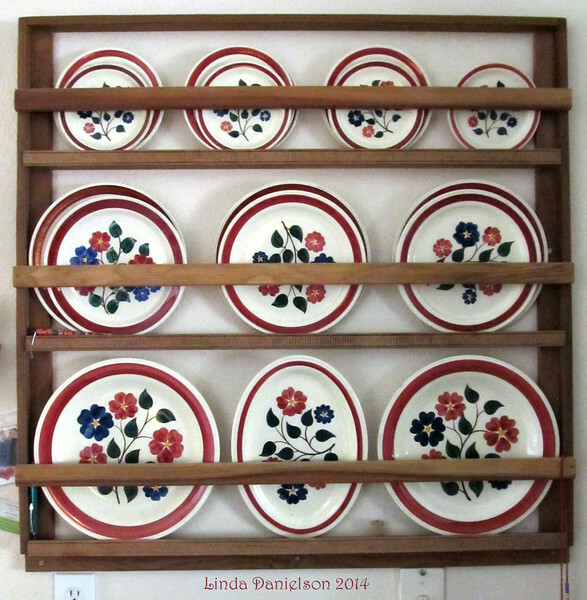 The topic was "pattern" and while that could be interpreted in many ways, this is my pattern of plates in a Swedish plate rack. My dad and my son worked on it together. A wonderful memory!